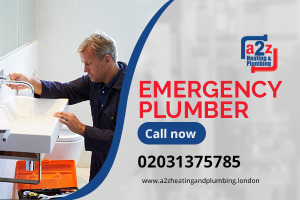 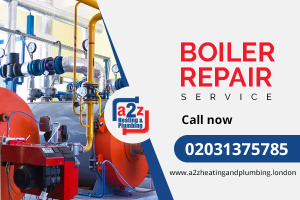 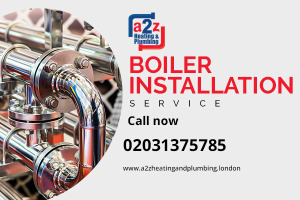 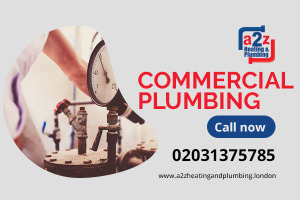 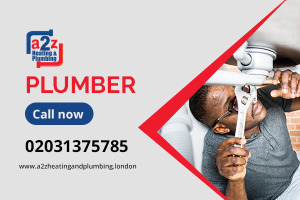 We take great pride in being one of the leading providers of commercial plumbing services in London. 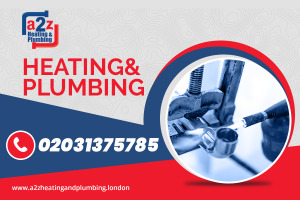 Book our professionals for your heating and plumbing needs. 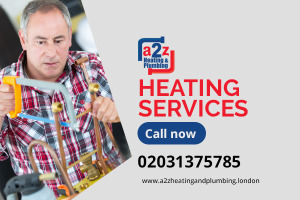 02031375785.